Take some time out and escape to Wiltshire this year. 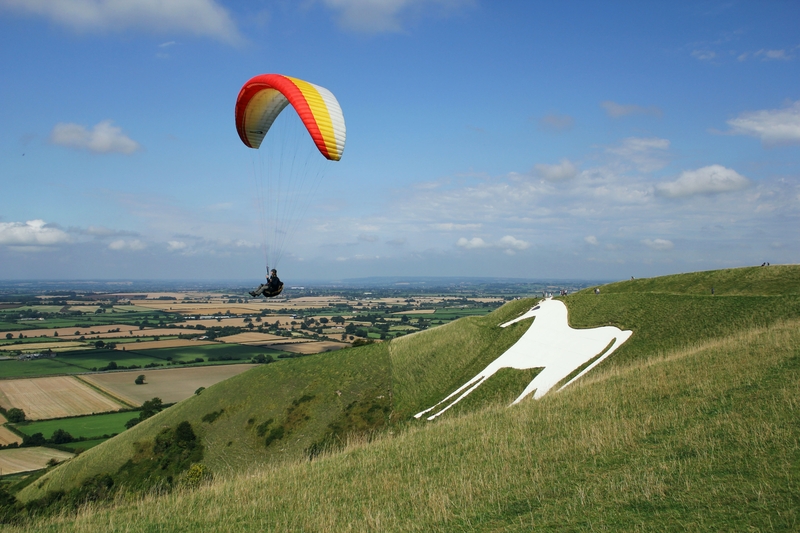 Find out more about this mysterious and beautiful part of the UK, let VisitWiltshire be your guide for all the information you will need. Find out more about the World Heritage Site of Avebury and Stonehenge, discover the medieval city of Salisbury with its impressive Cathedral and explore pretty villages like Castle Combe and Lacock. Follow VisitWiltshire on twitter, like on facebook, follow on Instagram and check out the blog!